Winter Session at Chico State is the perfect time to come in from the cold and earn three units in just three weeks, getting you that much closer to your degree. Whether you prefer to jump in rain puddles or keep your feet dry, our choice of on-campus and online classes offers the convenience you want and need. Winter Session is open to enrolled Chico State students, students from other CSU's and community colleges, and anyone looking to earn university credit. 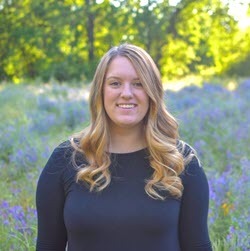 Whether your goal is finishing a degree, completing a certificate, taking a deep dive into a subject that interests you, or simply earning credit while you learn, Winter Session helps you achieve your goal with the flexibility you need. 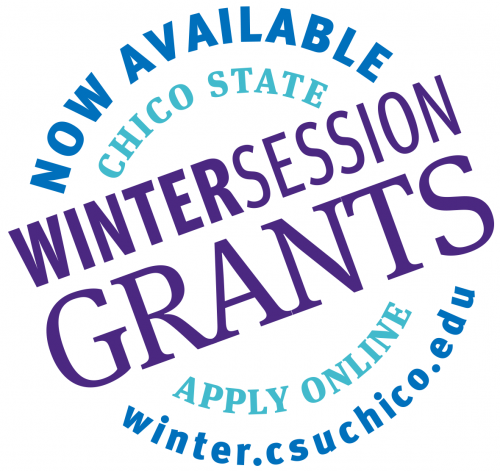 Winter Session is one of the Special Session terms offered by Regional & Continuing Education at CSU, Chico. Winter Session classes are approved Chico State courses available in addition to the University’s regular semester schedule. If you have any questions about Winter Session, call Regional & Continuing Education at 530-898-6105, email us, or stop by our office on campus.